Clostridium difficile (C. diff) infection is almost always picked up from contact with a contaminated surface, or transferred from one patient to the next on a healthcare provider’s hands. The U.S. Centers for Disease Control and Prevention (CDC) reports that the over-prescription of antibiotics leaves patients at risk to the threat of C. difficile infection. The elderly seem to be most at risk, but others who take antibiotics, and who receive medical care in a hospital or other healthcare setting may be vulnerable to the illness as well.  The trusted Fort Lauderdale medical malpractice legal team at the Yeboah Law Group is here to represent your interests when you need experienced legal services. We fight for your right to compensation when you have suffered an injury from a healthcare-associated infection. Clostridium difficile is a bacterium that causes colitis, which is inflammation of the colon. The CDC reports that C. diff is shed in feces, and any surface, device or material such as toilets, bathing tubs and rectal thermometers that become contaminated with feces can serve as incubators for Clostridium difficile spores. The spores, which can survive for long periods on surfaces, are then transmitted to other patients on the hands of a healthcare professional who has touched a contaminated surface. Yes, C. diff is contagious. It is spread through touch from person to person and it can be transmitted by direct contact with surfaces that have been contaminated by the pathogen such as faucets, door handles, articles of clothing. Another important thing to know about C. diff is that a person can be a carrier of the bacteria without any symptoms and spread the infection to other people. Those who are most vulnerable to the infections are the elderly, those with compromised immune systems, and individuals who are taking antibiotics. A person can become infected with C. diff when they have direct contact with someone who has the infection, with a doctor or medical staff person who has been in contact with an infected person, but did not wash their hands properly, or by touching a surface that has been contaminated by C. diff microorganisms. Consumer Reports evaluated hospitals across the country for C. diff infection control, and about a third of the more than 3,100 hospitals received a low rating. One of the largest teaching hospitals in the U.S., Mount Sinai Medical Center in Miami Beach earned one of the top two scores in preventing C. diff and other hospital-acquired infections. The fact that the bacteria stays alive on surfaces, and can withstand most common cleaners, hospitals have been forced to take a multifaceted approach to preventing the infection. diff is a type of staph infection which can cause a severe gastrointestinal infection with fever, loss of appetite, watery diarrhea and dehydration. Each year there are approximately 453,000 cases and 29,000 deaths from C. difficile, and about two thirds of those cases were related to a stay in a hospital or nursing home with the remaining being community-associated cases. Most those who died of the illness were elderly says the CDC. The University of Miami Hospital is one of the hospitals penalized for the rate of patients with hospital-acquired infections and other preventable complications. Because of the recently increasing epidemic of C. difficile, healthcare professionals should be aware of the hazard and take appropriate precautions to prevent the spread of infection. If a patient contracts the illness while they are a patient in the hospital, they may be able to file a claim against the hospital. If a loved one dies of the illness, their family members may be able to seek damages in a wrongful death lawsuit against the hospital. 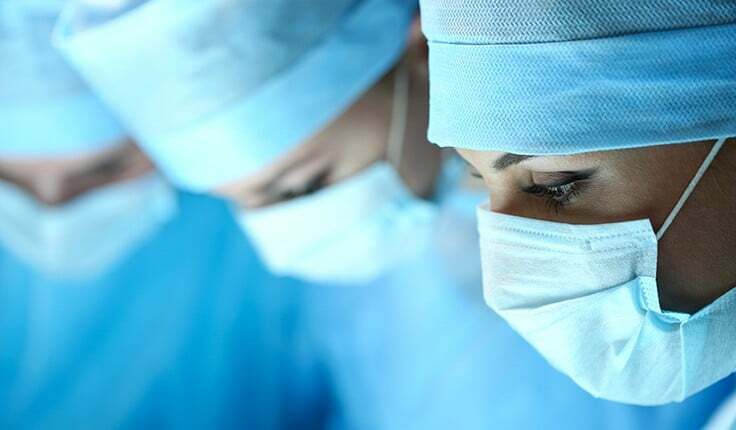 Regardless of the type of hospital-acquired infection, the Miami-Dade medical malpractice attorneys near you at the Yeboah Law Group have the resources to investigate your case, determine who is at fault and who can be held liable for your injuries and other losses. If you have been injured in a healthcare setting, it is vital that you contact an attorney right away because there are strict time limits on taking legal action to pursue compensation. 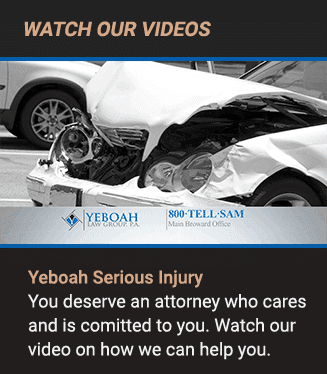 If you have suffered an injury at the hands of a doctor or any other medical professional, but you are not sure if it’s medical malpractice, the trusted attorneys of Yeboah Law Group are here to help you sort that out. You are welcome to contact us today for reliable guidance and a commitment to your case. You can call us at 1-800-TELL-SAM or complete our contact form to schedule a free consultation in Fort Lauderdale and throughout South Florida.